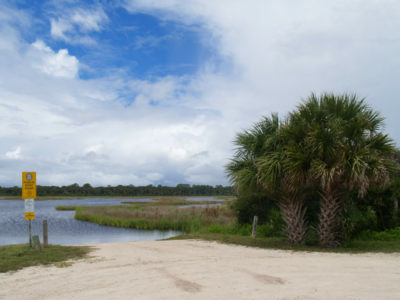 On October 16th from 8:30 a.m until 11:00 a.m, plein air artists of St. Augustine and Northeast Florida are invited to meet and capture the scenic views at Millen Memorial Garden. 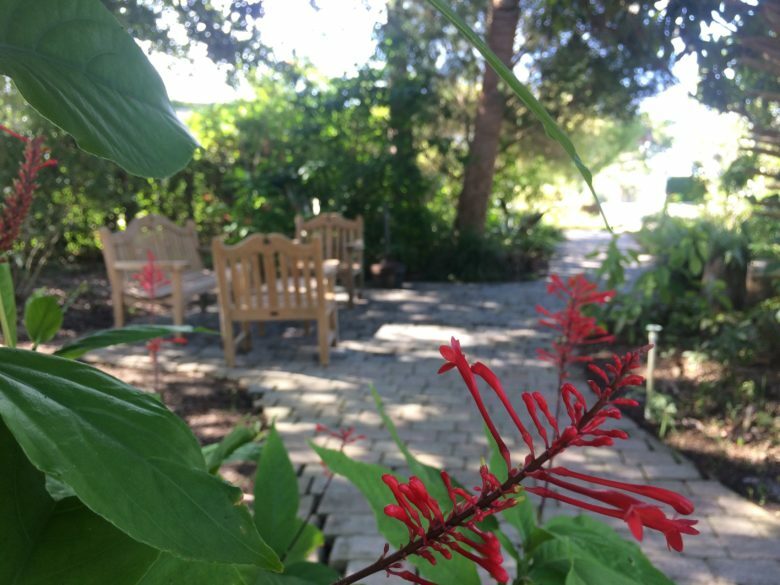 Located at the south end of Marine Street between the St. Johns County Council on Aging building and the Grafton House, the Millen Memorial Garden is small community garden full of colorful flowering native plants. As always, our regularly participating artists and newcomers alike are welcome come out and join us.